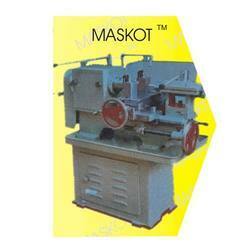 We are engaged in offering high quality of LL15T L3 Machine. 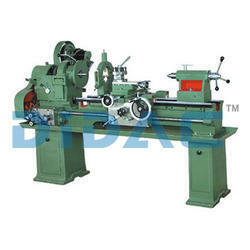 Due to our specific quality focus on Workshop equipments, we assure our customers finest quality product from the highest known brands, and we also guarantee longevity and endurance from our through tests. - Max job diameter : up to 1200mm. - Max admit between centers: up to 4500 mm.